Castle Church knows that we can use our business as a force for good, purpose-driven change, and to create benefits for all, especially those outside of our walls. We understand that we are each dependent upon another and thus responsible for each other and future generations. As a community, we are called and privileged to participate in God's work in the world, "God's work. Our hands." Community Cares is a micro-grant initiative promoting a culture of smart drinking, preservation of the environment, and efforts that makes difference in our community. 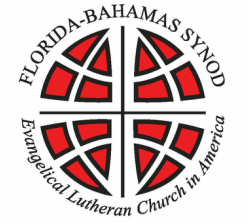 The Florida-Bahamas Synod, through the power of the Holy Spirit and its 200 congregations, brings healing to communities, across our state, the Bahamas, and the world. 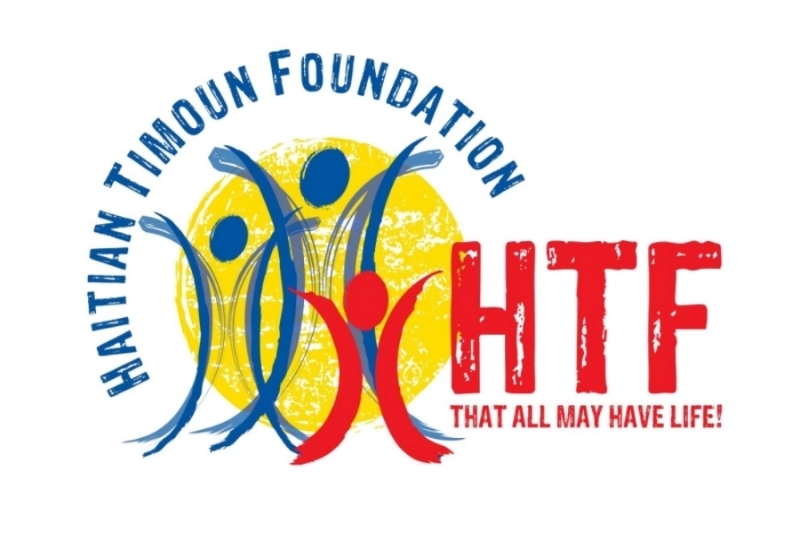 HTF is a non-profit organization and dynamic grass-roots movement whose mission is to create a future of hope, sustainability, and dignity for the children of Haiti. ​Our national church body plays a significant and pivotal role in the life of this church by working with local and global partners to build, support and extend the mission and ministry of this church. Affirming God’s love for all people, Lutheran World Relief works with Lutherans and partners around the world to end poverty, injustice and human suffering.